Nandhiji is a mystic, yogi, visionary, humanitarian, artist, chant musician, author and teacher. Nandhiji represents the path of the Liberated. 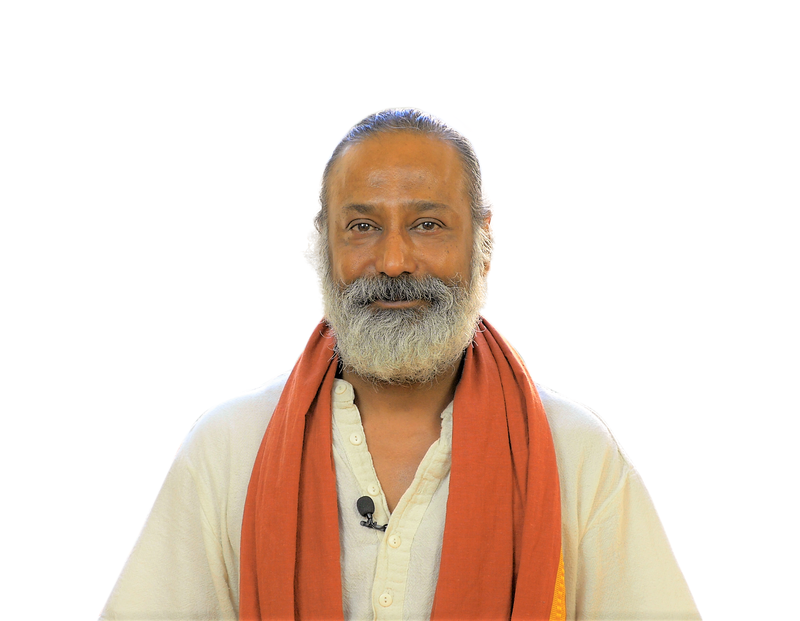 Nandhiji is the author of the book “Mastery of Consciousness – Awaken the Inner Prophet” and numerous articles for Elephant Journal and LA Yoga Magazine. He has given interviews on several radio shows and conducted workshops across the US at Conscious Life Expo, Unify Fest, Arise Music Festival, Bhakti Fest, and many more.